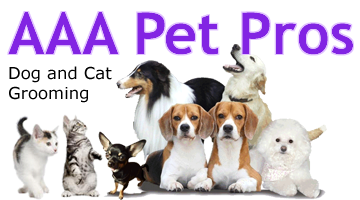 Prices vary by breed and condition of coat. Tell us what you need and we’ll quote firmer prices. ** Basic services included with every bath: shampoo, conditioner, eyes & ears, nails & pads, sanitary trim and blow dry. ** We are happy to accommodate veterinarian recommended shampoos and conditioners that you bring us and will apply those at no additional charge.